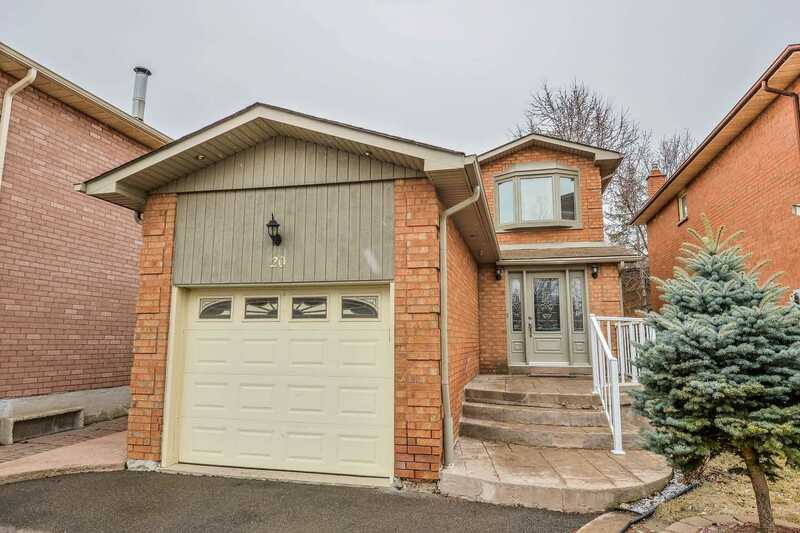 I have listed a new property at 20 Shenstone Ave in Brampton. I have sold a property at 29 Kintyre St in Brampton. 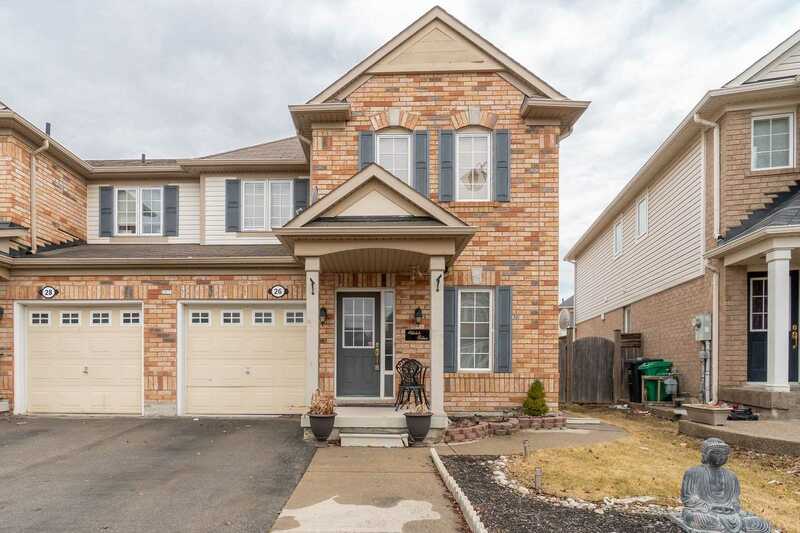 ###excellent Location### About 9 Years Old, Upgraded 3-Bedroom Semi-Detached, Open Concept, Master B/R With 4 Piece Ensuite And Walk-In Closet. New Paint, New Laminated Floors Thru-Out. Renovated Kitchen With Family Size Breakfast Area/ Walk-Out To Fenced Backyard. Door To Garage****First Time Buyers****Close To All The Amenities. I have sold a property at 26 Tawnie Cres in Brampton. 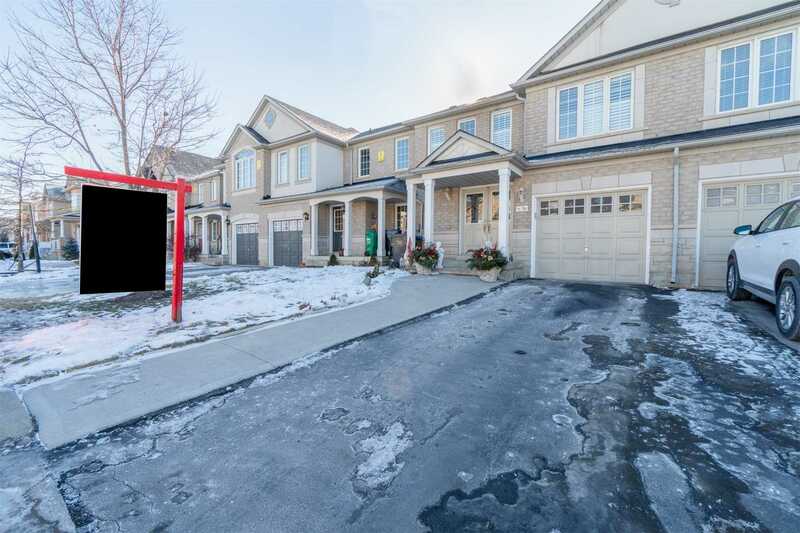 I have listed a new property at 8 Tawnie Cres in Brampton. 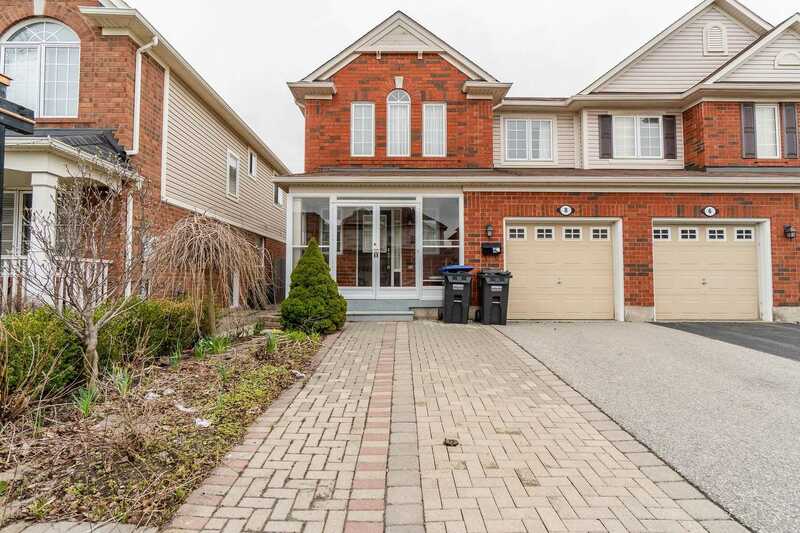 I have listed a new property at 26 Tawnie Cres in Brampton. 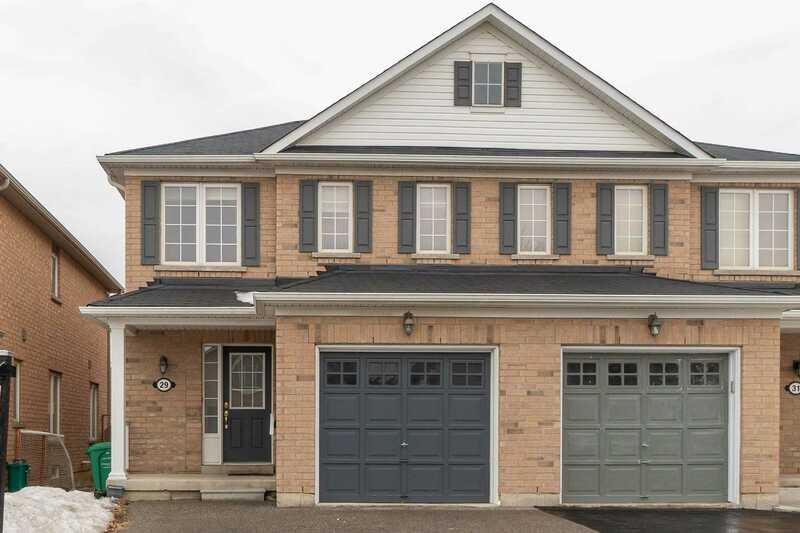 I have listed a new property at 29 Kintyre St in Brampton. 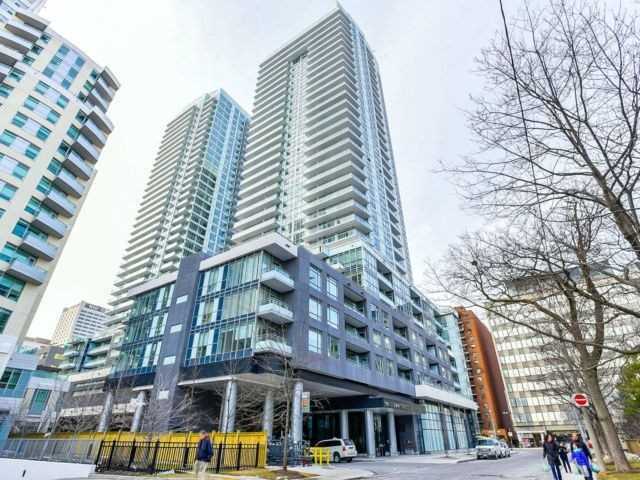 I have listed a new property at 98 Lillian St in Toronto. I have sold a property at 36 Polar Bear Pl in Brampton.